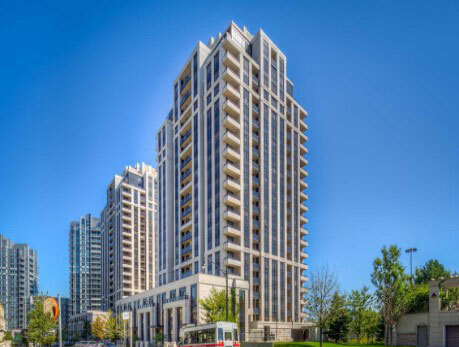 Welcome to Pulse II Condos, located in 5508 Yonge Street, Willowdale West, North York, Toronto. 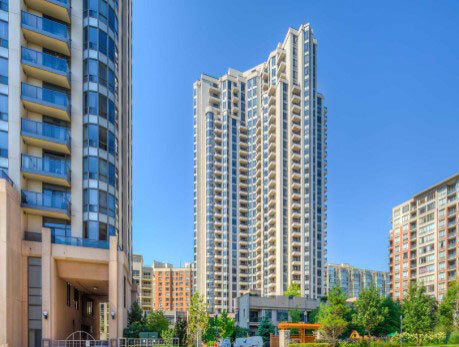 This astounding project was developed by Pemberton Group in 2009 and is now maintained by Brookfield Condominium Services, the building can be found near the intersection of Yonge and Finch. Pulse II Condos consist of 258 units, ranging in size from 530 square feet to 1520 square feet, spread over 27 stories. The building provides the amenities for the residents that include exercise room, concierge, party room, visitor parking, guest suites, media / cinema room, meeting room, parking garage, pet restrictions and security guard. A monthly fee for maintenance provides conditioning, heat, hydro, water supply, building insurance, parking and other facilities to the residents. Some of the places where you can have a good meal when you don’t feel like cooking are Crazy Wings and Ume Sushi. 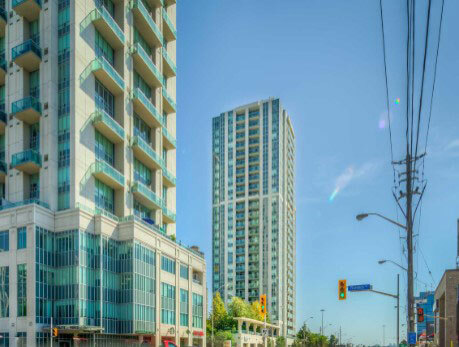 However, to attain a few more variety of options, you can travel to Yonge and Eglinton. For coffee lovers, Tim Hortons is located just around the bend, also offering you light morning breakfast. Hanahreum Mart and Poly Pharmacy are just a short walk away from the condos, where you can go for your grocery shopping. For other shopping, retail shops and to spend your spare time relaxing, you can visit Sheppard Center. But if you are an outdoor lover, variety of green spaces are available for you to go and get some fresh air, such as Olive Square and Lorraine Drive Park. Call 416-918-7620 to get started or view listings below.